Comments Anyone? 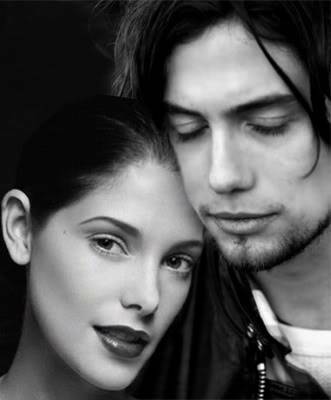 Post your pics of Jasper and Alice here as well as who is you favorite couple from twilight. Cuteeeeeeeeee!!! they are so cute together!!! They form the 2nd best couple after Bella and Edward. they are just perfect together!! Ash wrote: They form the 2nd best couple after Bella and Edward.